Memorable Wedding: Are Peacock Wedding Feathers Right for Your Big Day? Are Peacock Wedding Feathers Right for Your Big Day? When it comes to including peacock wedding feathers in your ceremony or reception, these unique feathers truly add a unique look and feel to the décor. Most people consider the huge plumes with the signature peacock eye and the unique turquoise hue when they think about this exotic bird. 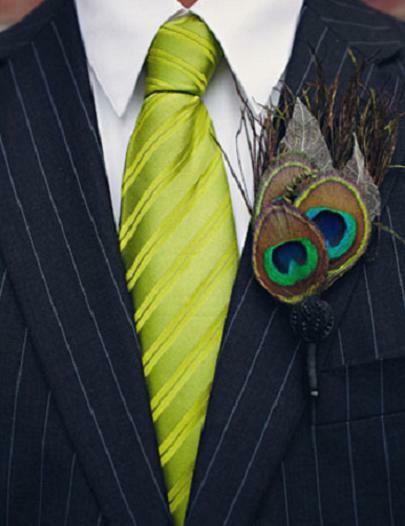 Because it is entirely distinct and unmistakable, it truly will add a one-of-a-kind look to your day. You should be aware, however, that there are other feathers that can used from a peacock as well, including the smaller and fluffier under-feathers which may be turquoise or brownish in hue. 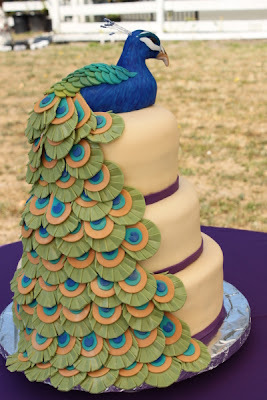 Generally, the options for where you can use the larger peacock wedding feathers are somewhat limited, if for no other reason than because of just how big they are. You can place just one or a couple of these in the middle of your tabletop centerpieces at the reception for a bold, exotic statement. 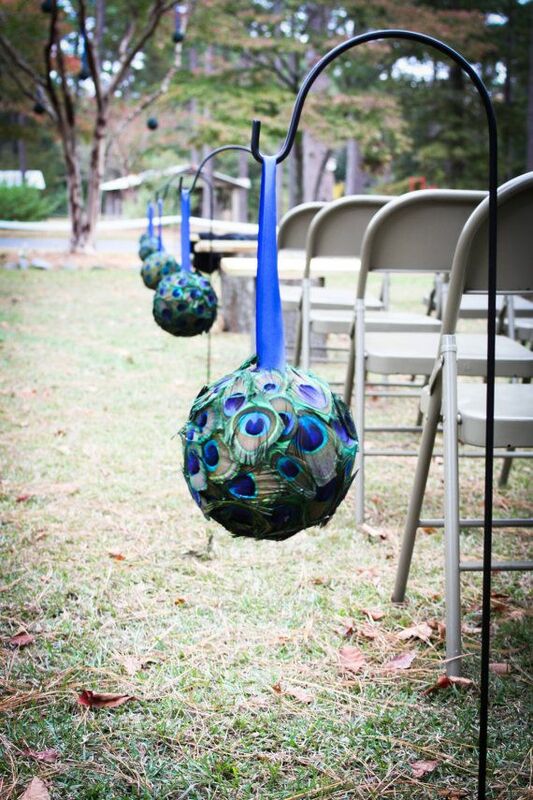 They may also be used to decorate larger fixtures such as chairs, pews, candelabras, and more, too. 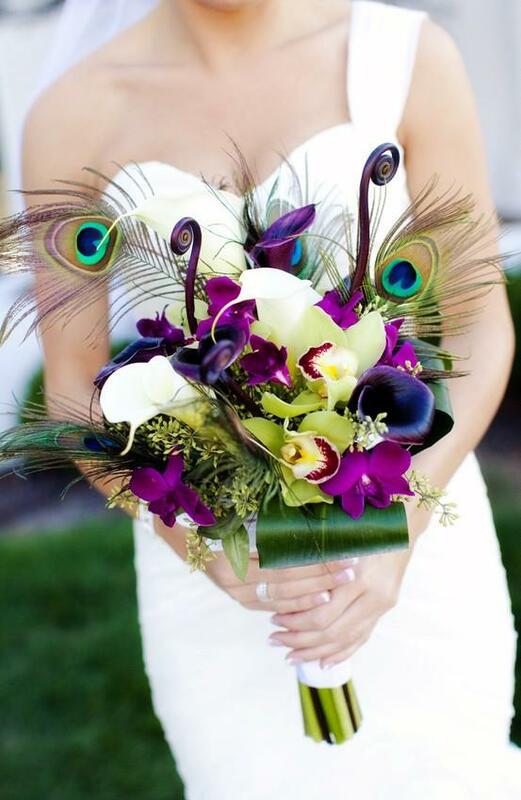 The smaller varieties can be used in bouquets, as accessories to wedding attire, and more. 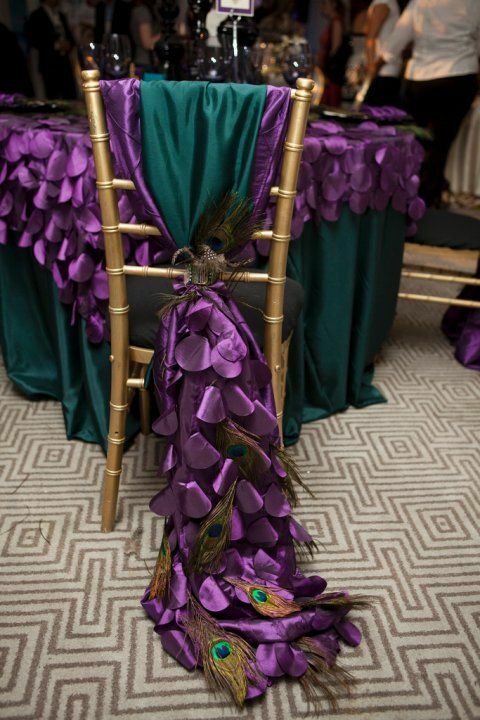 One important thing to consider when determining if peacock wedding feathers are right for your celebration are the hues. You can often find plumes from other birds in a variety of hues, ranging from white to blue to hot pink and more. With peacock plumes, though, generally there is the distinctive splash of turquoise coupled with more natural and neutral hues. So the colors are limited, and this means their use in different weddings is often limited. 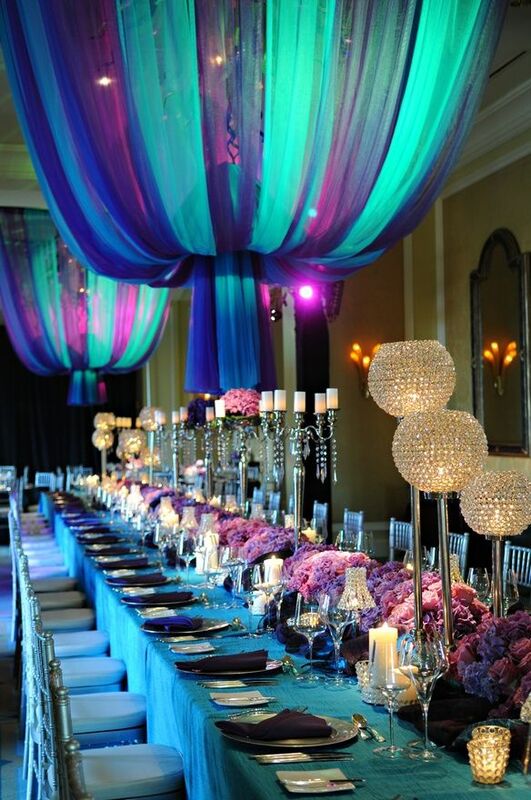 Some brides feel that they would need to plan their décor around these feathers rather than vice versa. However, depending on your theme, colors, and other decorative accents, these may be just what your décor needs. 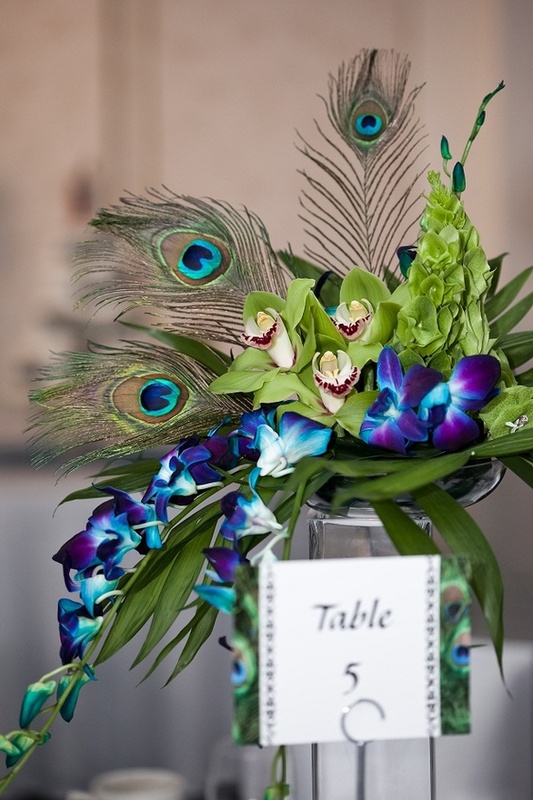 Once you have decided that peacock wedding feathers will be a great addition to your décor, you will then need to find a good place to buy them from. You have a lot of other details to plan for your big day, so you will likely find that the easiest way to get just what you need is to place your order online and enjoy the convenience of having them shipped right to you.